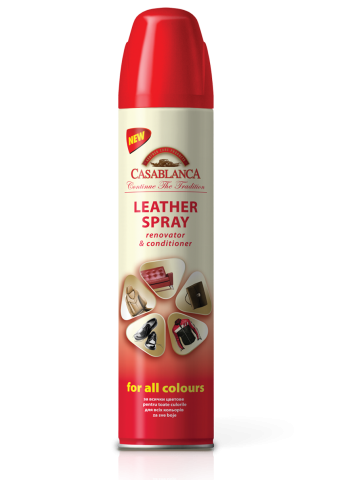 Leather Series / We believe and know that for all who succeeded to touch our unique product range, CASABLANCA is the beginning of a beautiful and continuous friendship! 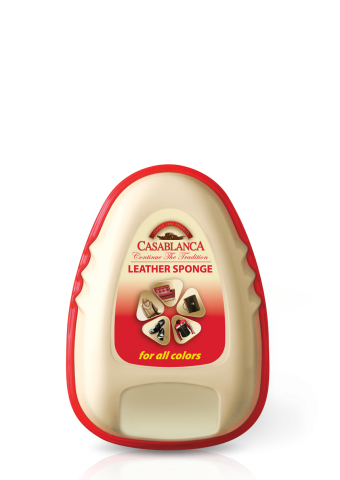 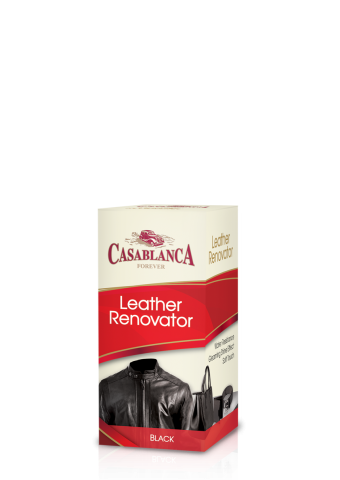 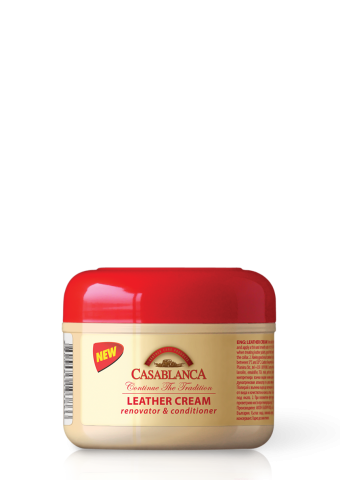 Proper and regular use and application of the products of this Casablanca series can significantly extend the life of leather products. 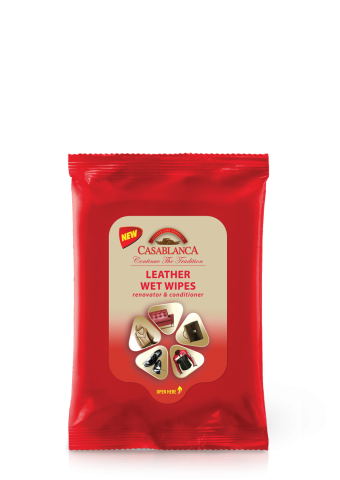 The products in this series fall in groups depending on their intended purpose and effect sought - cleaning, polishing, maintaining, keeping the gloss.